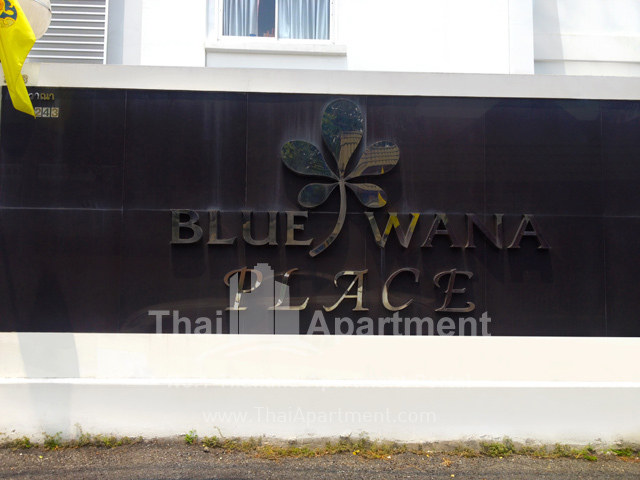 Blue Wana Place is an executive serviced apartment with all the modern amenities. 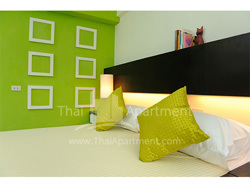 Available rooms are 30 sqm. 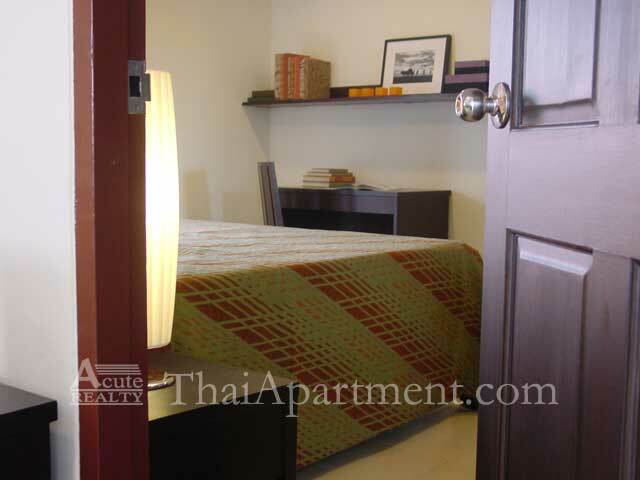 studio and 60 sqm. 1-bedroom apartments. 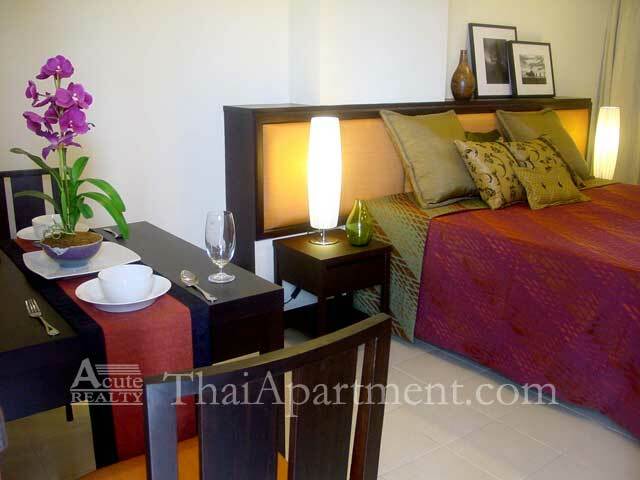 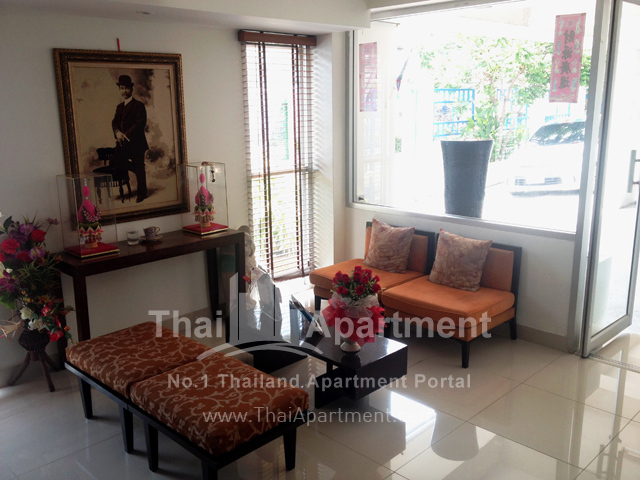 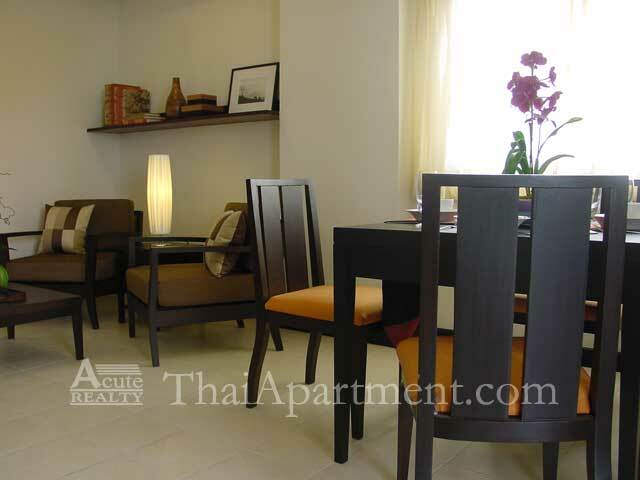 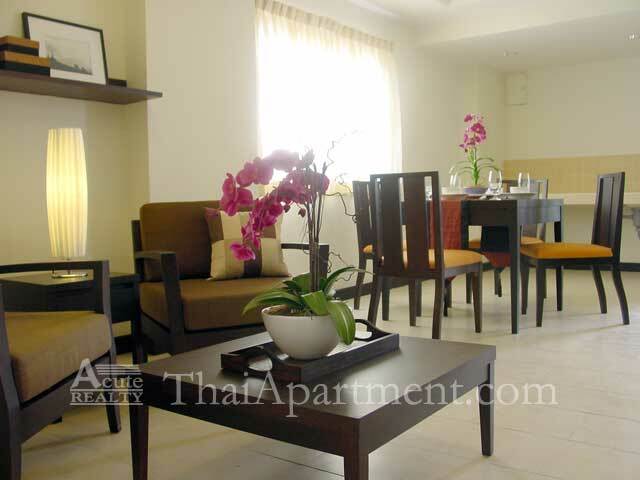 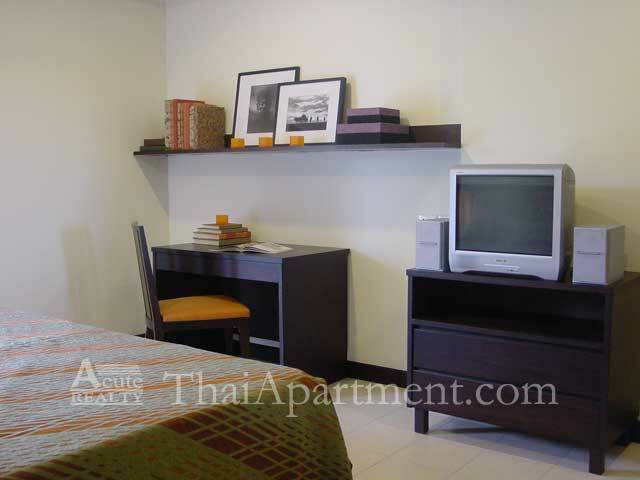 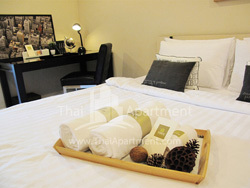 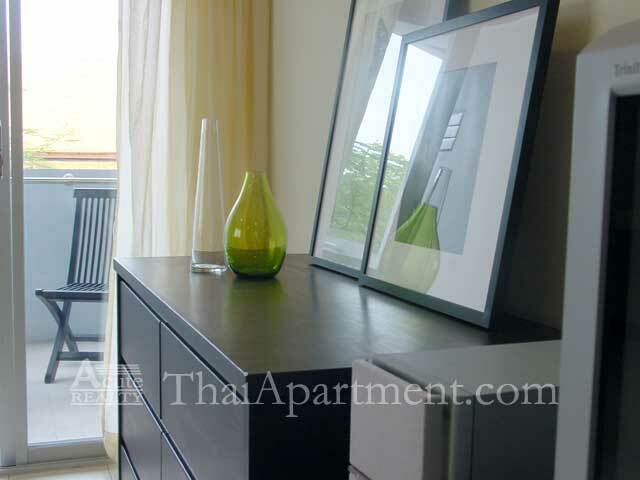 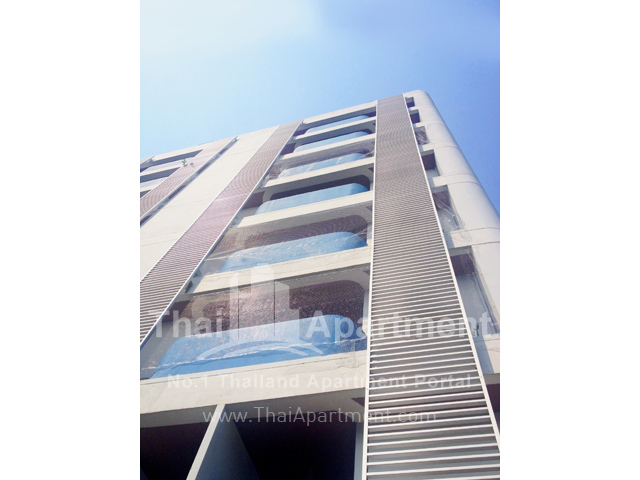 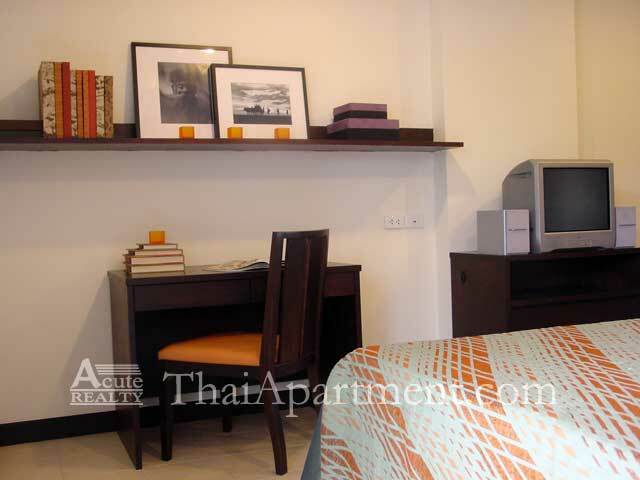 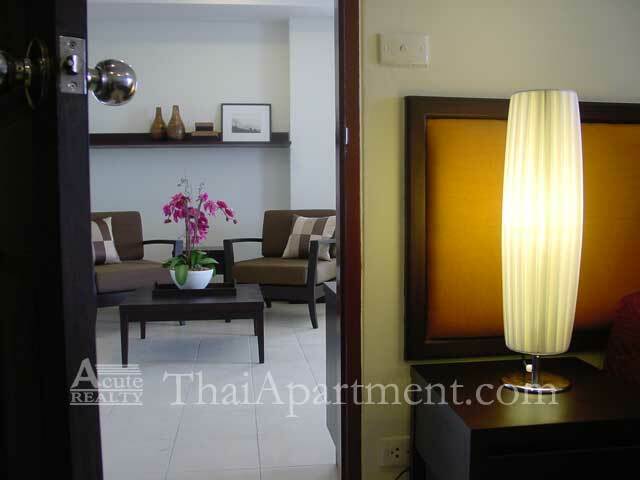 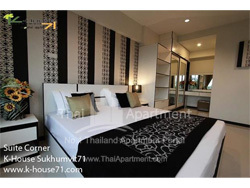 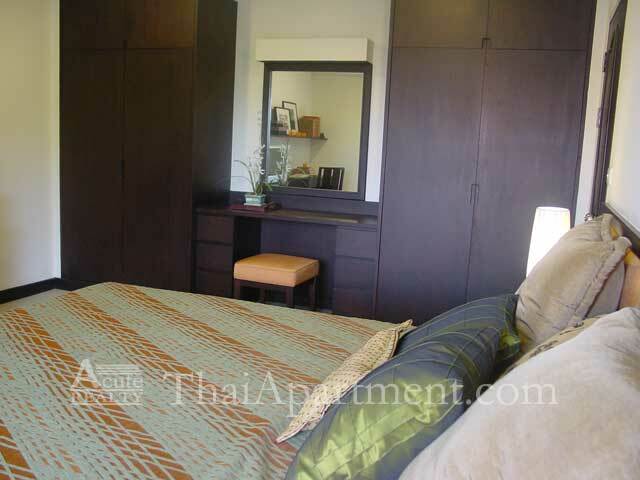 Each room has an open-air balcony, while the 1-bedroom apartments include a kitchen area. 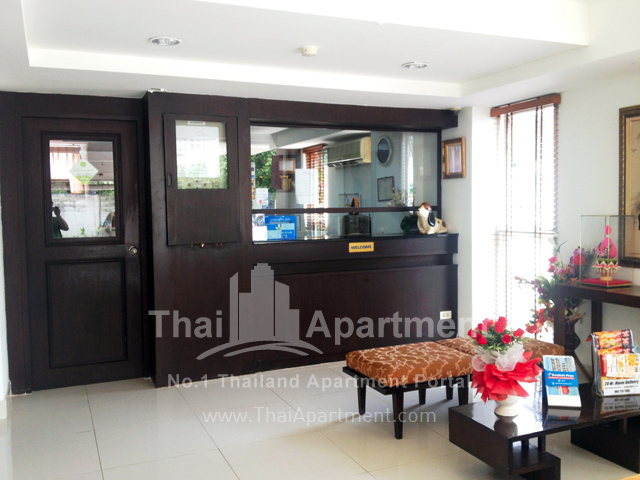 Refrigerators and TVs are available for rent from the front office, which stays open on Saturdays for your convenience. 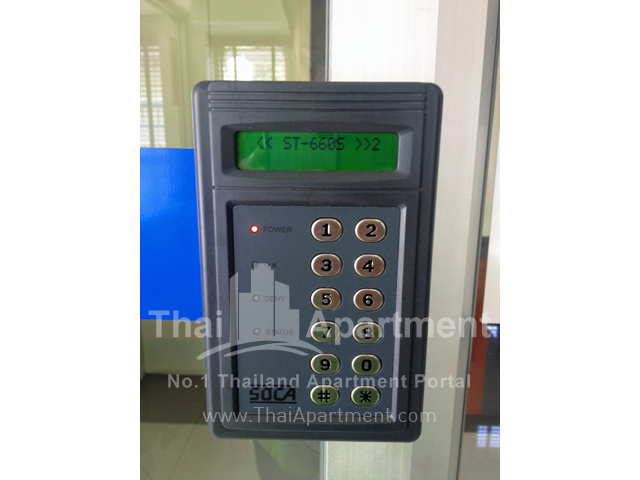 Security is 24/7 with both key card scan in and a 24-hr security guard. 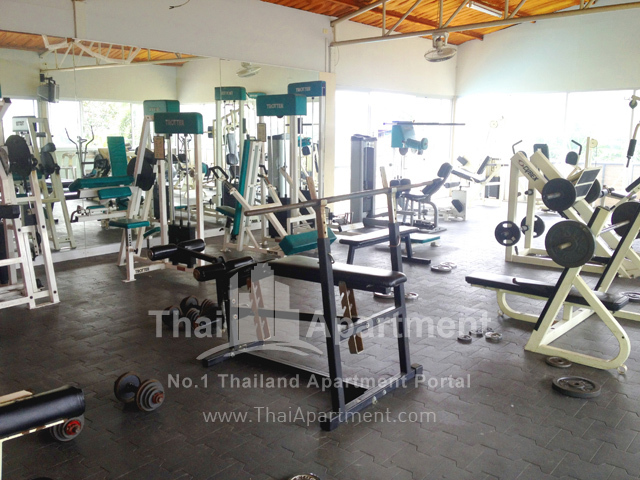 Facilities include a gym with both free weights and weight machines to fit your preferences. 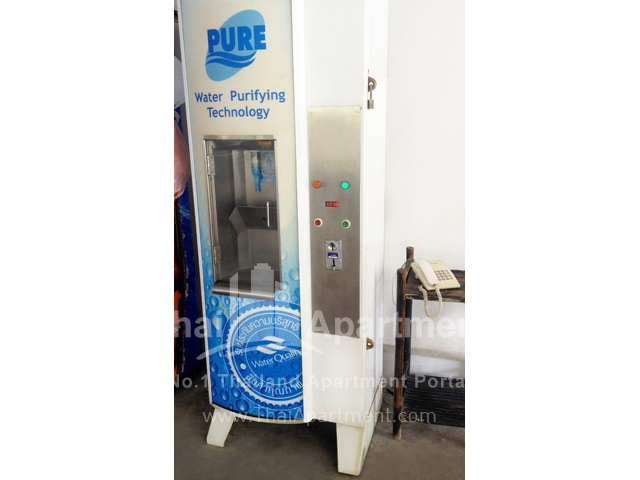 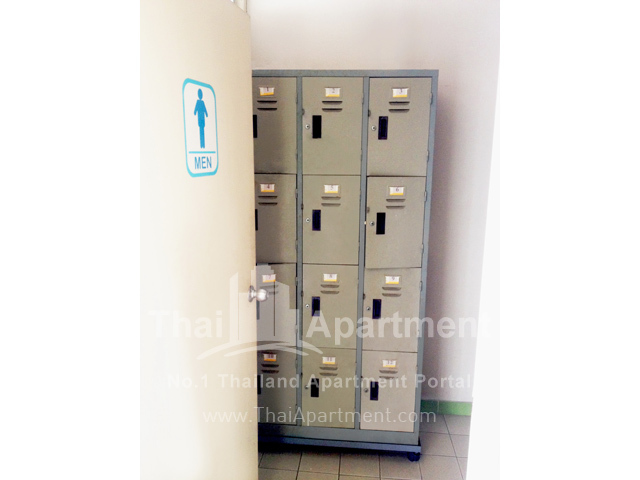 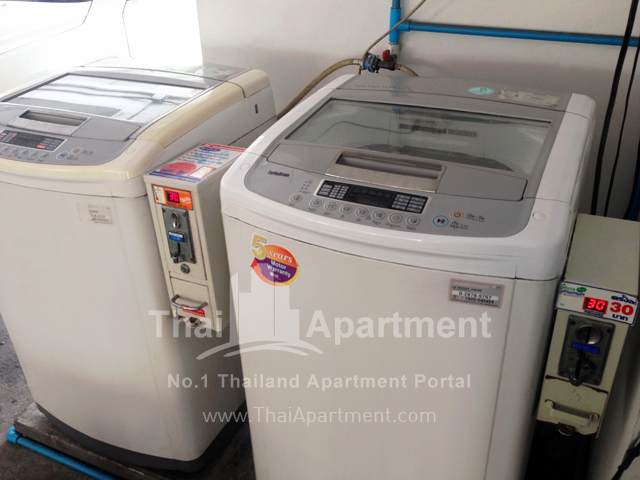 Coin-operated washing machines and purified water dispensers are available for tenants to use whenever necessary. 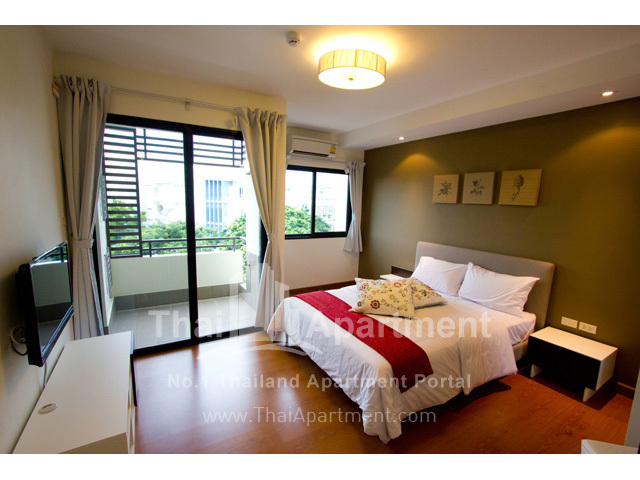 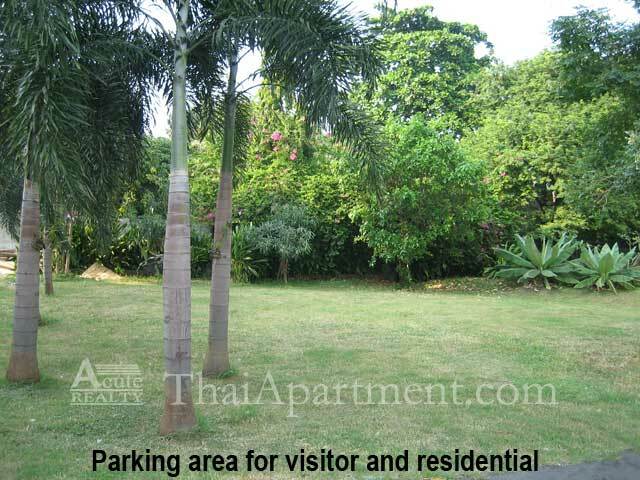 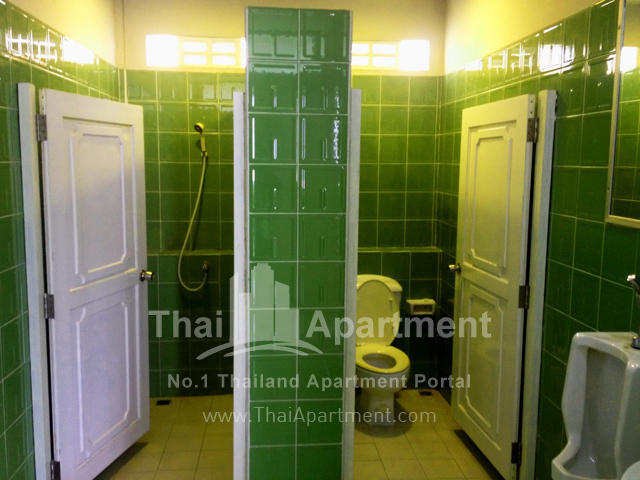 BTS On-Nut and Bang-Chak Station is less than a 10 minute walk away and a golf-cart service is provided to take tenants to the main road. 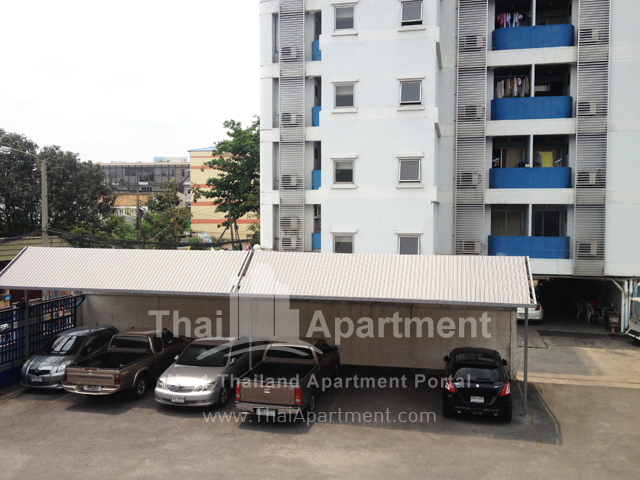 Covered parking spaces are available for any tenants with cars or motorcycles. 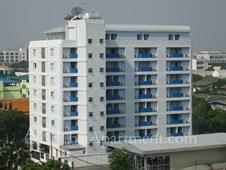 Maintenance and cleaning services are available upon request.